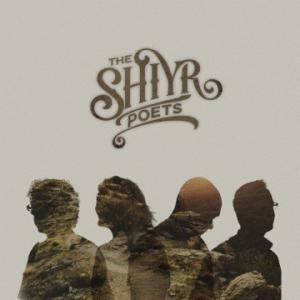 Download sheet music for In The Bereavement (DSS Cave 1) by The SHIYR Poets, from the album Songs For The Journey Vol. 1. Products for this song include chord charts.